Not your ordinary dental office! 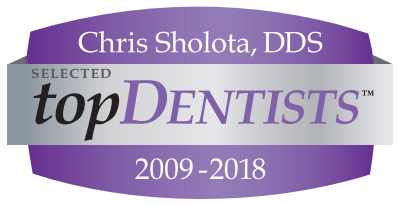 Dr. Chris Sholota and Dr. Ross Sholota provide exceptional dentistry for patients who want to improve the health and beauty of their smile in a very relaxing environment. With an emphasis on high quality cosmetic dentistry and general family dentistry; our goal is to meet each patient's needs and dental health objectives with the most conservative treatment options providing long lasting results that are practical , functional and cost effective. 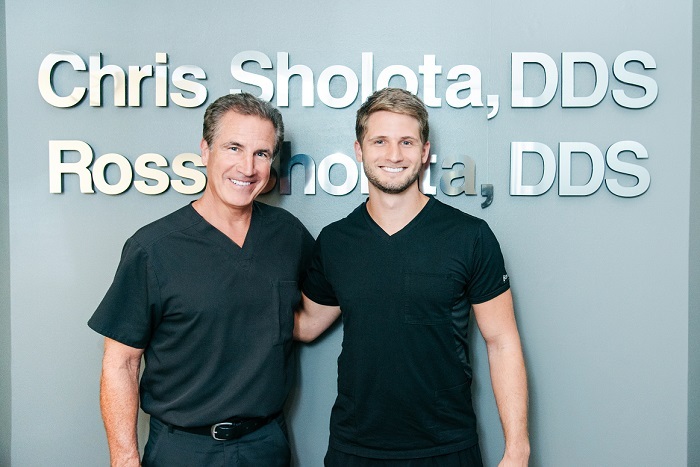 Johns Creek Dentist, Dr. Chris Sholota is dedicated to cosmetic dentistry such as Exams, Teeth Whitening, Veneers and more. 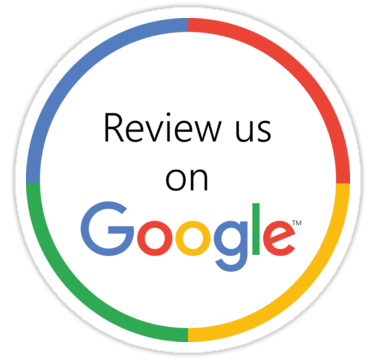 We are looking forward to your visit to our Johns Creek, Georgia dental office.